How Often Should you Check Your Investment Account? In the always-on, digital world we live in today, where data flies around at light speed, investors have greater access to financial information than ever before. Most of us can check our investment account balance in real-time, or at least daily. 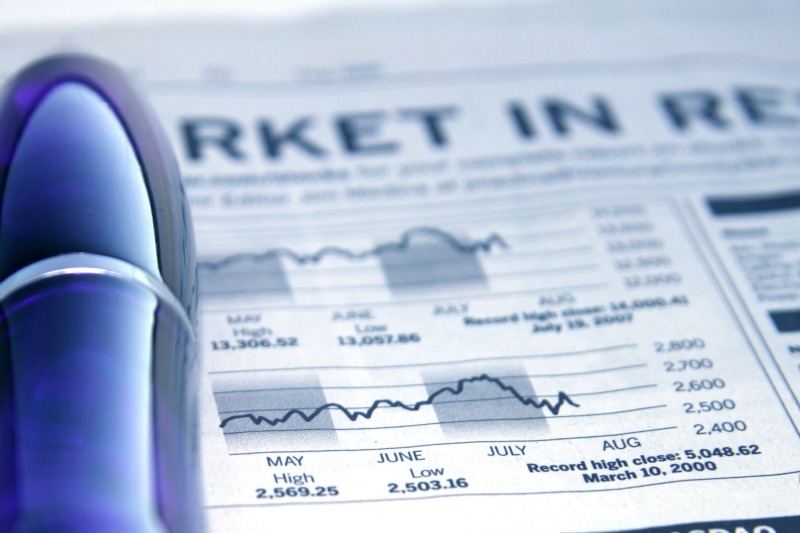 Many of us track the “tickers” from our portfolio through Yahoo Finance or Morningstar. Similarly, whether through CNBC, Twitter, or Barron’s, there is a seemingly never-ending stream of analysis that works to keep us “informed” about what is going on in the world of investing. The ease and speed with which pundits can publish articles, video, and podcasts, allow them to promote their views about what happened in the market and why almost 24/7/365. The idea that anyone can say with an ounce of certainty why the Dow closed down 48.1 points like it did today is a subject for another post. This access to information is both a blessing and a curse. One the one hand, greater access to information is generally viewed as a good thing. When information flows freely, it allows people to make better, more informed decisions. Home buying: Tools like Zillow and Redfin armed prospective home buyers with knowledge about neighborhoods, schools, recent home sales, etc. Air travel: Sites like Kayak, Orbitz, and Travelocity allow anyone with a computer to do real-time comparisons between dozens of airlines at once. However, it could easily be said that this access to information does more harm than good when it comes to investing. As a result, it is tempting to check the balance of our investment account literally every time we sit down in front of our computer. Educated investors, however, understand that daily, monthly, and even yearly movements in the market constitute little more than noise. The ebbs and flows of stocks do not arm us with actionable information. 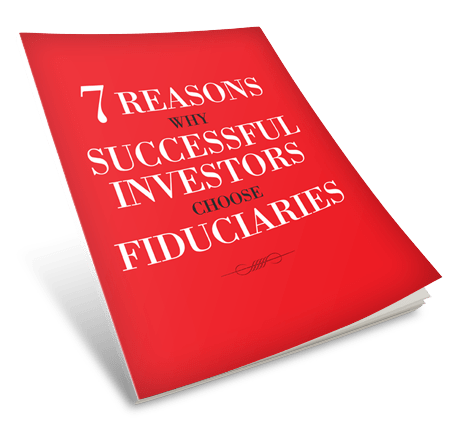 Thus, it can be argued that how closely you pay attention to your investment account should be directly related to how soon you need the money that it holds. For example, if you’re 30 years old, what happens in your retirement account today, tomorrow, this month, or next month is essentially irrelevant. The seas are likely to be bumpy, but taking the voyage is the only way to reach our destination. Conversely, if you have saved money for a down payment on a home you expect to purchase next month, you should probably pay close attention to ensure that nothing unexpected happens in the account. How soon you need the money in your account should inversely relate to the percentage you allocate to stocks. If we return to our example of the down payment on the house, that money should probably not contain an allocation to stocks at all, since it is needed very soon. On the other hand, an investor with a long time horizon (more than 10 years) has a higher ability to take risk and should consider a greater allocation to stocks. 2) As part of the ongoing management of your investment portfolio. This includes a review for the need to rebalance, tax loss harvest, invest available cash, or adjust the asset allocation based on changes to your financial plan. Ultimately, if you have a well-diversified, low-cost portfolio and a clearly articulated financial plan in place, your best course of action in response to the news is likely to take no action at all.